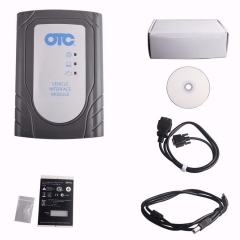 NEC Relays ds150+ ds150 autocom other Ver Del..
HEX-V2 VAG COM 18.9 VCDS High Quality Profess..
Mb Star C3 Pro Red Interface 5 Cable For BENZ..
Online Version No Tokens Kess 5.017 Kess V2 ..
GTS tis3 OTC scanner for Toyoya Update on toy..
BMW ICOM NEXT A + B + C WIFI NEW GENERATION O..
FVDI 2018 ABRITES Scanner Key Programmer Cove..
New Online Master Version Ktag V7.020 V2.23 N..
1) If you need G chip Function, please choose the option "with G chip Function", and send SN and PASSWOARD to us after you get it, so we will activate it for you. 2) Able to identify 47 (Hitag 3) empty chip, read/write on single password mode. 2. ID48 copy: vi-ce ID48(changeable uid), dell-phi immo box, part of V-W, Fia-t, Au-di, Vol-vo, Hon-da etc. 7.Transponders reading: 11/12/13/33/40/41/42/44/46/47/48/60/60+/61/62/63/63+/64/65/66/67/68/69/6A/6B/70/71/72G/73/8A/49 and smart keys etc. 8. Chip generate: 60/61/62/63/64/65/67/68/6A/6B/71/60+/63+/72G etc. Recognize: Recognize chip 13, 40/41/42/44/45, 4C/46/48, 4D61/62/63/67/68/68﹢/71. Able to tell if 48 chip is from original or deputy factory. Copy: Copy 46, 4D and a partial of original 48 I.E Bui-ck Excell-e, you have to use special GMT46/4D Chips, ID48 chips which can change ID. Turn on: long press the "On" button. 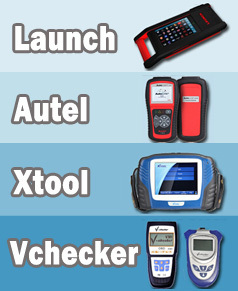 Steps to operate: follow the tips on the screen, put the original key into the coil, press "OK" to recognize. Press "OK" to decode, then put new key into coil to copy. 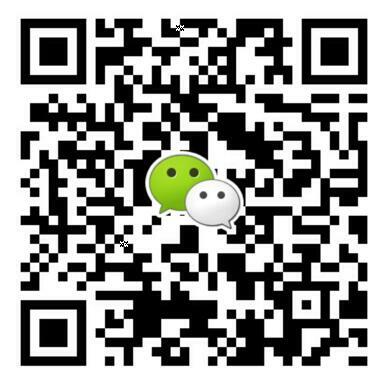 Please use with caution: only available for JMD46 / 4D and revisable UID48 chip. The data won’t be restored after the chip erased. Enter program, select the chip type, press "OK" to restore to factory settings. 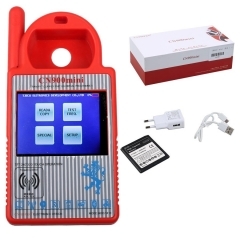 Steps to test the key remote frequency: Enter program, make key close to the surface of left button, meanwhile press remote button, then the frequency will display. 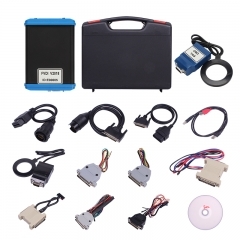 OEM Tango Key Programmer with All Software Ta.. 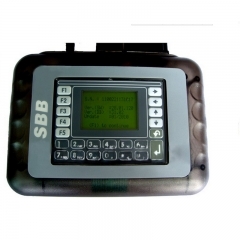 Newest Version V508 MINI Zed Bull Key Program..
SBB V46.02 OBD2 Immobilizer Key Programmer..
CN900 MINI for TO-YOTA G 46 4C 4D Chip Better.. Copyright © 2010-2015 AUTO KCAN Ltd. All Rights Reserved.